electric welding, closeup, flying sparks. hd00:23Carpenter grinds burning wood. Close-up. 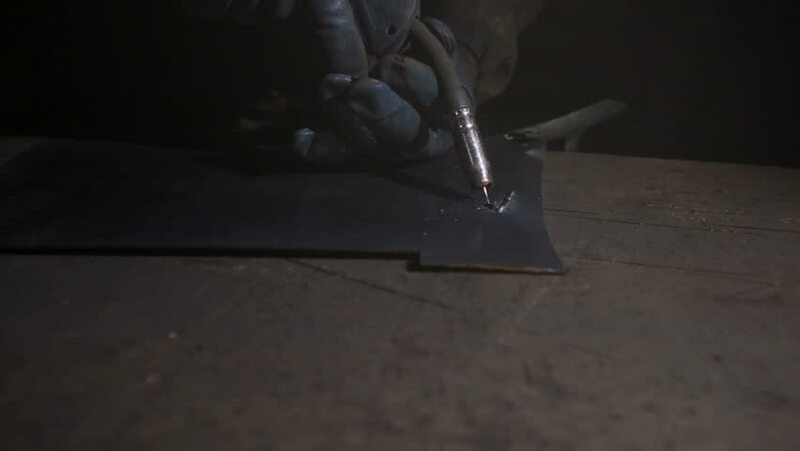 hd00:20Worker welding a metal construction in a factory. hd00:17Two men are working with welding apparatus. Close-up.